Thomas Datt has been a name synonymous with quality trance music since 2003, after having taken his first steps in the global dance arena. From his early remixes to his breakout hit “Alone”, Datt continues to pump out some of the most emotive music going. Having produced original tracks and remixes for some of the biggest labels in trance today, including Discover, A State of Trance, Vandit, Anjunabeats, Adjusted, and Euphonic, it’s no mistake that Thomas continues to be one of the most sought after rising stars of EDM. Having always been one for quality over quantity, Datt prides himself on his ever-expanding catalogue of productions. Unlike many producers who are simply content sounding alike; Datt approaches each production as a true artist, staying authentic to the genre while incorporating his own uniquely inspired sound. Stay tuned for more Datt goodness. Steve Helstrip, aka The Thrillseekers, has been at the forefront of the world's dance scene for well over a decade. 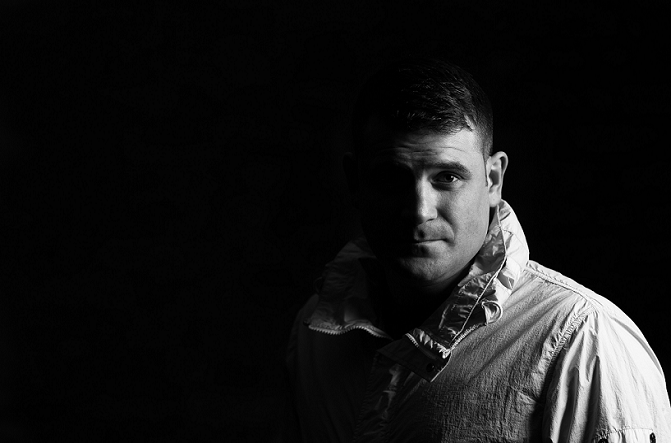 From his first single 'Synaesthesia', through to the club anthems 'The Last Time’, 'Anywhere With You' and 'This Is All We Have’, Steve Helstrip has been behind some of the most emotive electronic music ever released. He's worked with pioneers like Trevor Horn, shared co-production credits with Chicane and Ferry Corsten, and remixed for artists including Tiesto and Armin van Buuren. In 2014 The Thrillseekers notched up 4 consecutive club anthems including ‘This Is All We Have’, which was consistently voted as one of the top trance releases of the year. Armin van Buuren described his track ‘Find You’ as ‘simply brilliant’. 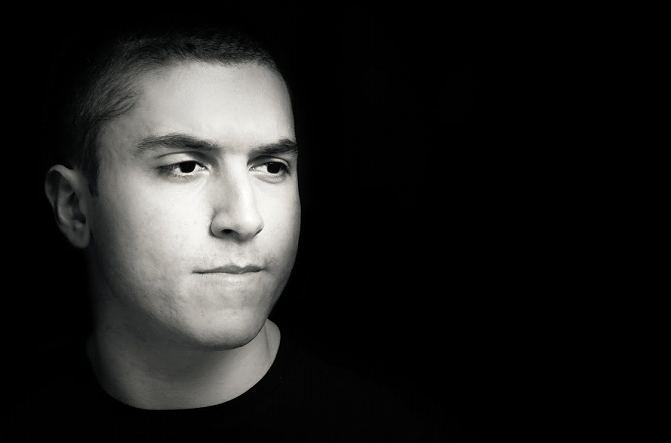 Santos Torres is a young and promising musician, better known to the trance and progressive communities as Monoverse. 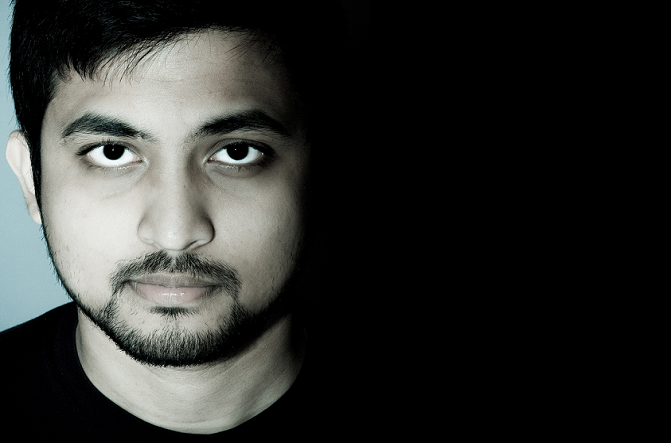 At the age of 24, Santos has already put together an extensive background in dance music. Starting out in a collaborative project known as “Adastra”, Santos was able to fine tune his skills as both a producer and DJ. Moving forward, Santos took on the Monoverse guise and immediately saw recognition for his work with record labels such as Armada Music, Coldharbour Recordings, Enhanced Recordings, Lange Records, Infrasonic Recordings, and other imprints. 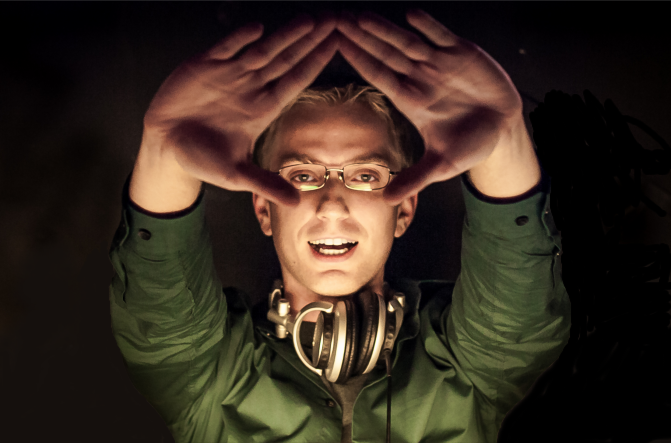 His productions have received support and play listing from internationally renowned dance music acts like Armin van Buuren, Paul van Dyk, Markus Schulz , Gareth Emery, Sean Tyas, Max Graham, Cosmic Gate, and many more. The music doesn’t stop there as Monoverse has further developed his personal style and brand in dance music by pioneering Amped Artists, a record label focused on releasing unique and forward thinking music. While the imprint itself is still young, it has already seen success and support from powerful players such asFerry Corsten, Sied van Riel, Myon & Shane 54, Jaytech, Super8 & Tab, Tom Fall, and Rank 1. The music released on Amped Artists speaks for itself, and is another display of the quality and possibilities brought to the table by Monoverse. 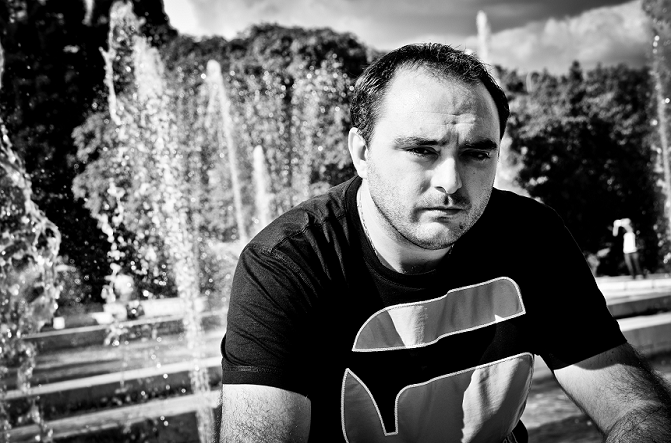 Living in Rome, and championing the sound of full-on euphoric trance across Europe, Manuel has become known for uplifting peaktime trance, and his vast list of productions and remixes speak for itself. 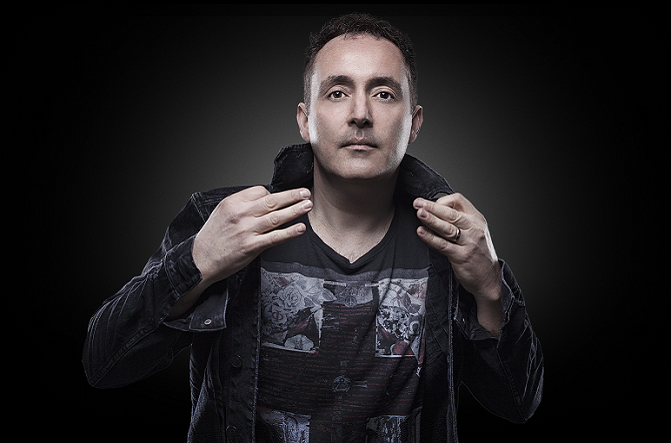 Known by his fans to play trance that no other DJs are playing has given Manuel a recognizable identity of his own. With releases on Recoverwold, Discover, A State Of Trance, Enhanced , and Digital Society Recordings, it’s evident that le Saux’s Extrema radioshow on afterhours.fm is one of the most listened to trance shows online. With over 1,000 radioshows already aired, it’s no wonder he is continually booked to play Europe’s big trance events, Quest 4 Trance, Luminosity, Tomorrowland, Entrance Festival, Technoclub and Gatecrasher to name but a few. Further afield, Manny has graced the crowds of Australia, Belgium, Germany, Norway, Sweden, UK, Ireland, Poland, the Cech. Republic, Spain, Turkey, Finland, Switzerland, Slovenia, Mexico and Argentina… the legacy of a great talent. Underground Anthems 2 on Recoverwolrd was Mixmag’s ‘compilation of the month’ in June 2009, and with an excellent mix of top-shelf trance, quite rightly so. With a World tour announced for 2012, and a debut artist album in the making, le Saux will continue to be hot property for some time. 2013 he released his first solo album “First Light” which was a great worldwide success and he launched his own record label named “EXTREMA” from his famous radio-show. He is now on the verge of releasing his second artist album titled, “Destiny,” which is already the highest selling album ever released on Recoverworld Records, based on pre-sales alone. 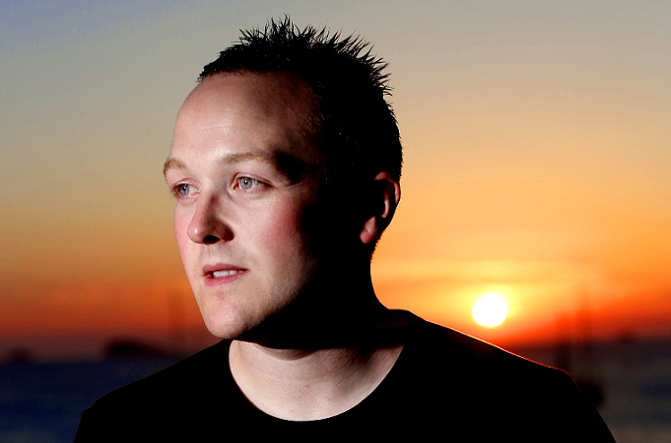 Born and raised in Scotland, Jase Thirlwall has become one of the world’s most formidable and sought-after trance producers and performers. In only a few years, Jase has made a firm footprint in the global dance scene, where his hard, driving and cutting-edge style of trance has earned him widespread respect from fans and support amongst peers. Currently , Jase continues to see a tour schedule that is stacked, including sold-out shows at Energy Box in London over New Year’s, Trance Gate in Milan, Italy, Madness in Buenos Aires, Argentina and a U.S. debut in New York City for the Mental Asylum night. He’s also making lots of progress on the production side, with the signing of his remix of Igor S’s classic “Boomberang” to Armada Records, and a forthcoming release with Bryan Kearney. Mir Omar needs no introduction, but he certainly warrants one. 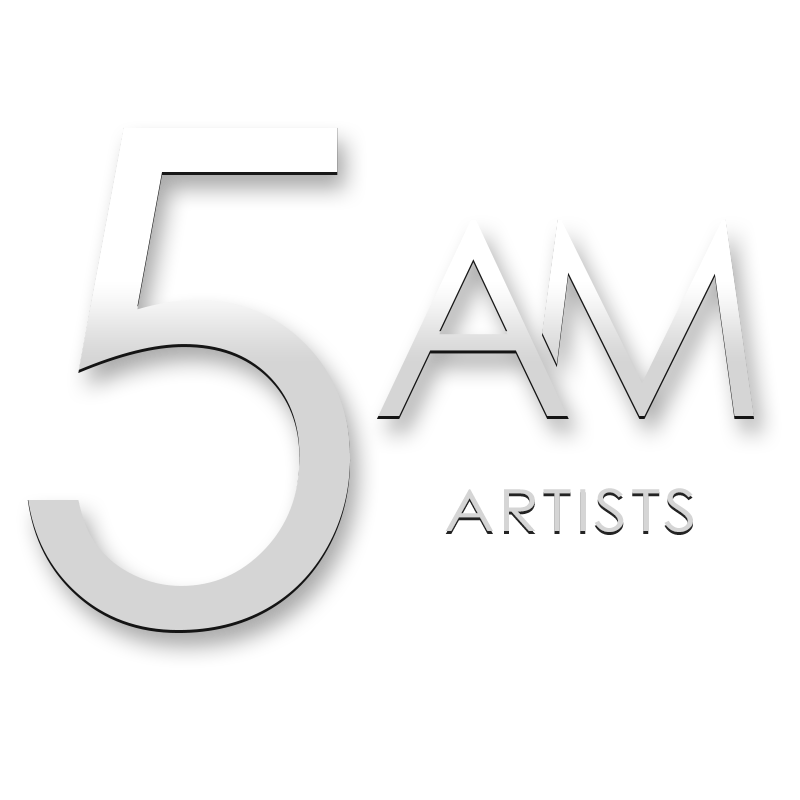 You would be hard pushed to find a more passionate, more in-demand and exceptionally talented local NYC artist, regarded highly by his peers and fans in the metro area. Mir’s progressive sound does not hold back on power. Deep, sultry, and moving, Mir’s mixes create the perfect catalyst to intoxicate a crowd, whether he’s on warm-up, peak-time, or closing duties. Mir’s sound draws influence from dance music legends, including Hernan Cattaneo, Oliver Lieb, John Digweed, Airwave, and a slew of other artists that brag the uninhibited vivacity of high quality dance music in its prime; the way it was, before the era of uber-compressed, electro- clichéd, bastardized dance music. Dynamic, driven, and drastically obsessed with performing as well as he can, Mir is no stranger to the club scene. Having played numerous shows in NYC [including Output, Verboten, Cielo to name a few], Boston, Pittsburgh and in California, he knows how to churn the dance floor’s energy and create an enjoyable musical journey. Additionally, he has shared the decks with some of the world’s most renowned artists, including Gabriel & Dresden, Cid Inc, Martin Roth, Jody Wisternoff, to name a few. He also opened up the Anjunadeep tour's stop in NYC, followed by a debut at Exchange LA and most recently, opened up for Gabriel & Dresden in NYC. He is due to warm up for techno giants, Pig&Dan at Output on September 9th 2016. Fastening his profile in the trance and tech-trance web, Dublin electronic advocate Paul Webster has taken the lead with a loyal yet slick approach. Quavering music enthusiasts to the core with his studio results and gaining approval from Armin Van Buuren, Tiesto, Judge Jules and Paul Van Dyk among many, the road ahead has been paved with #31 spot on Tranceaddicts world DJ poll. Growing up with a concoction of trance headliners in his ears, Paul came to terms with electronic music being the direction he was destined for. Taking on the studio and the decks at clubs far and wide, he plays a role incredibly influential amongst the industry. Driving tremors in the booth for over a decade, his musical power is the thunder behind any worthwhile party in town. When he isn’t on the decks he takes pride in delivering exclusive tunes on his twice-monthly Vision podcast. Watched closely and supported by many of trance’s biggest from Judge Jules, to Eddie Halliwell and Simon Patterson, and listened to by thousands, Paul Webster’s tune is only getting stronger.